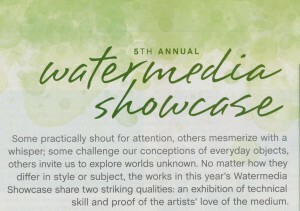 I was so honored to find out I had received an Honorable Mention in this year’s Watermedia Showcase competition. 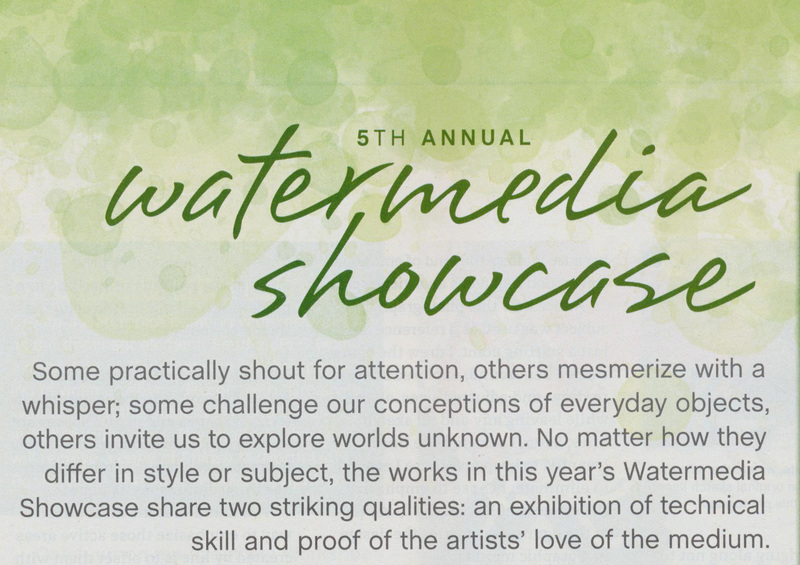 After receiving my April, 2014 issue of Watercolor Artist Magazine yesterday, I was even more pleased when I saw this year’s winning entries. I am so happy to be included with these wonderful artists. This competition takes place once a year through the Artists Network web site and is sponsored by F & W Media.